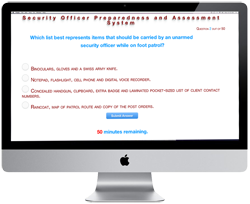 Thank you for visiting The Security Officer Network's Tennessee Officer Portal. 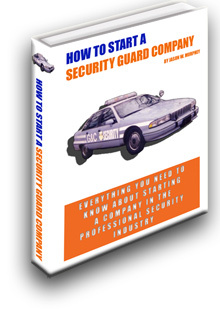 There are an estimated 23,000 security guards in Tennessee. They make a mean wage of just under $30,000 per year. 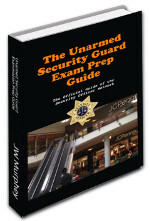 The Memphis metropolitan area boasts of one of the highest concentrations of security guard jobs in the nation. 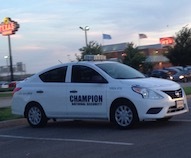 There are 14 security jobs for every 1,000 jobs in the Memphis metroplex. 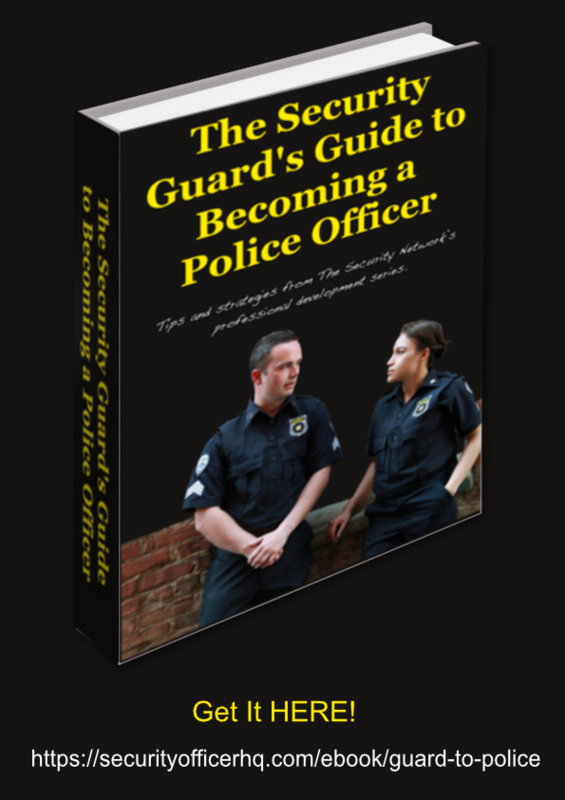 The presence of the music and entertainment industries in the Nashville and Memphis metro areas creates a unique opportunity for officers who are seeking advancement into the upper levels of the security professions including executive and personal protection services. Did you know? 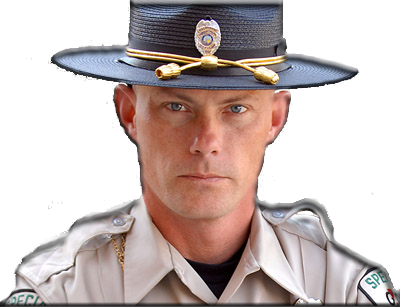 Tennessee officers who have lost their guard cards may order a duplicate card by signing into the Tennessee online registration portal and submitting an updated photograph and paying a fee of $25.